Reviews - Hearing Evaluation Services of Buffalo, Inc. 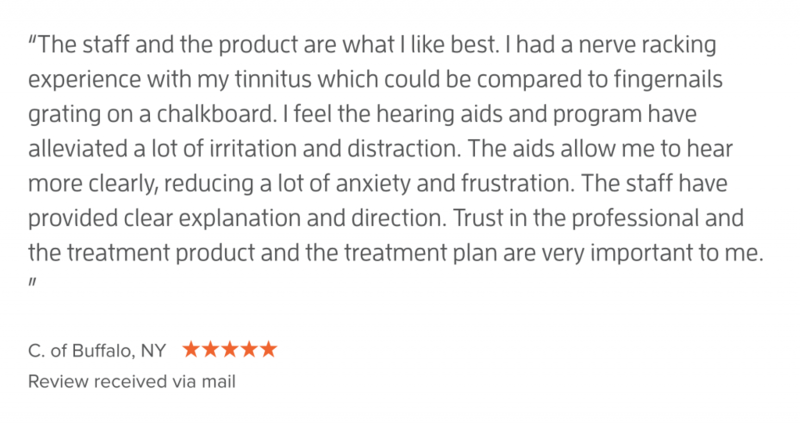 The following reviews are from healthyhearing.com, a leading online information center for hearing healthcare consumers. Hearing Evaluation Services of Buffalo, Inc. is proud to be considered a Healthy Hearing Preferred Audiologist Practice. To view more reviews, or leave us a review, CLICK HERE!